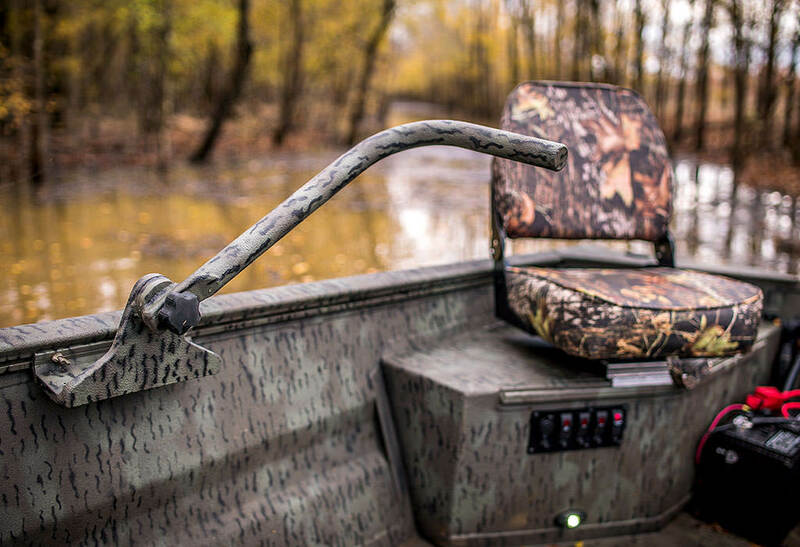 Since 1992, War Eagle Boats have been a force in the duck hunting industry providing customers with the best camo paint jobs in the business. 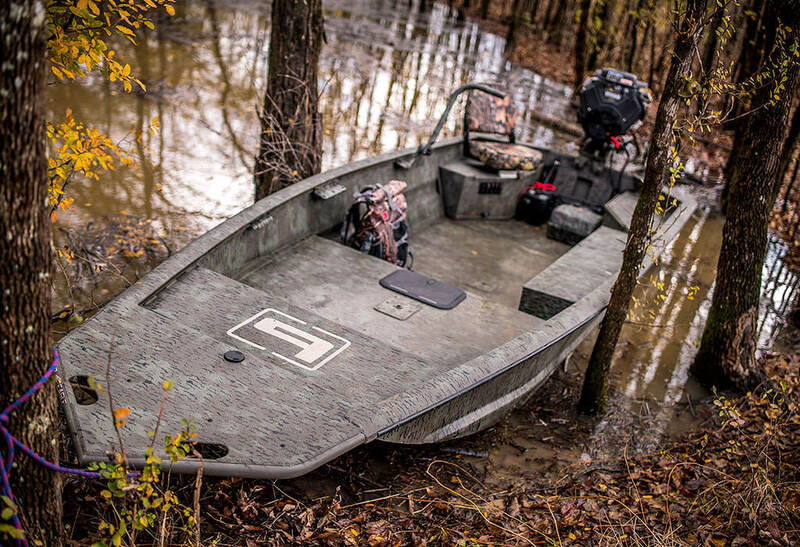 Each boat is individually painted using a tested process that produces HD camo results that blend perfectly with your environment. We want the next generation to enjoy the hunt as much as we do. WE ARE THE WORLDS LARGEST WAR EAGLE BOAT DEALER! Whether you're in the market for a new boat or a used one, Union City Marine is the right dealer for you. Known for its warm atmosphere, our showroom has welcomed Union City customers for 40 years. Trusting your boat dealer is what matters most when buying a boat. You can count on us for honest, reliable information. Our long term commitment to your satisfaction has kept customers happily returning for all there boating needs. Stop by our showroom and check out our Skeeter, War Eagle, G3 boats, and Suncatcher pontoon inventory. When you're ready to take the next step, our highly qualified sales team is here to walk you through the purchasing process, and financing options. Make wonderful memories on the lake this year with a boat from Union City Marine. 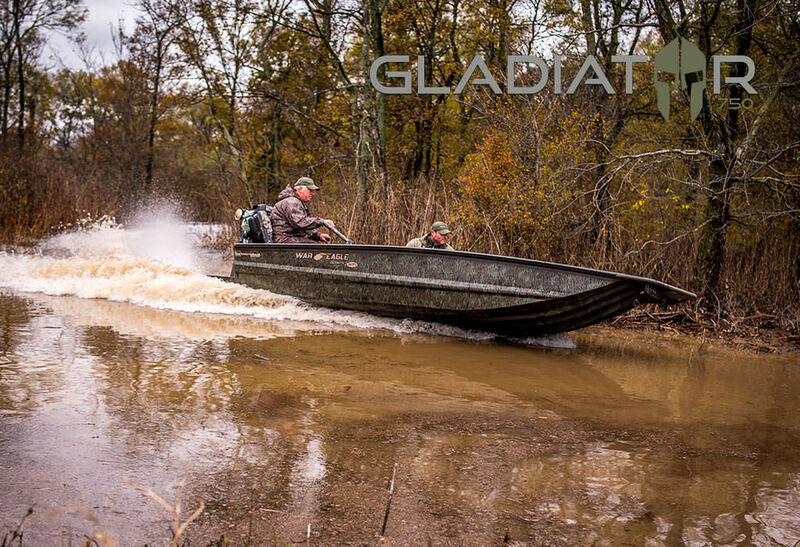 We stock a wide variety of War Eagle boats, Skeeter bass boats, G3 boats, and Suncatcher pontoons. 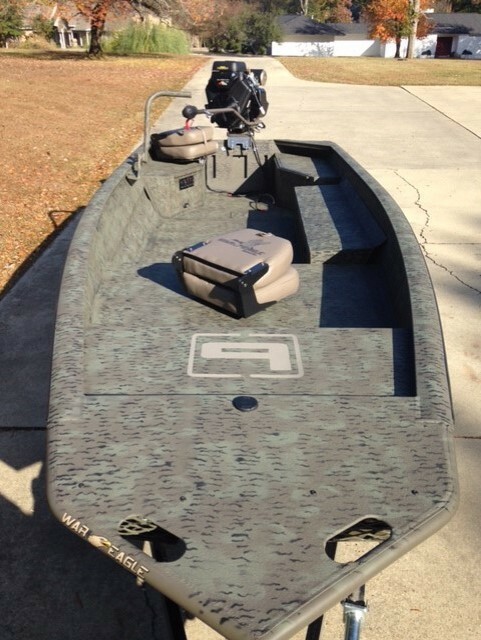 Check out the new War Eagle 2170 Blackhawk, or the re-designed Skeeter ZX 250 with its new front deck lay out.. G3 boats new Sportsman series is a great aluminum bass boat for the weekend angler or cruise the lake on a relaxing Suncatcher pontoon. We will be glad to sit down with you and design your own War Eagle boat or pick the colors of your new Suncatcher pontoon. Fast and reliable service is what we strive for. We know you rely on your boat for freedom, efficiency, and safety. That's why it's important to bring your boat to a certified technician. Our certified service center uses state-of-the-art equipment to deliver quick quality maintenance and repairs. We'll ensure that your boat is running great and meets the highest safety standards before you get back on the water. The Best Performing Shallow Water Boat!